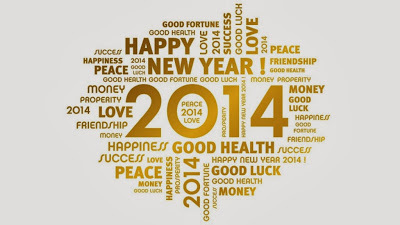 I wish you all testimony-filled 2014. May God shower his blessings, power, wisdom, grace, protection, joy, love, laughter and favor on you as we enter the new year. 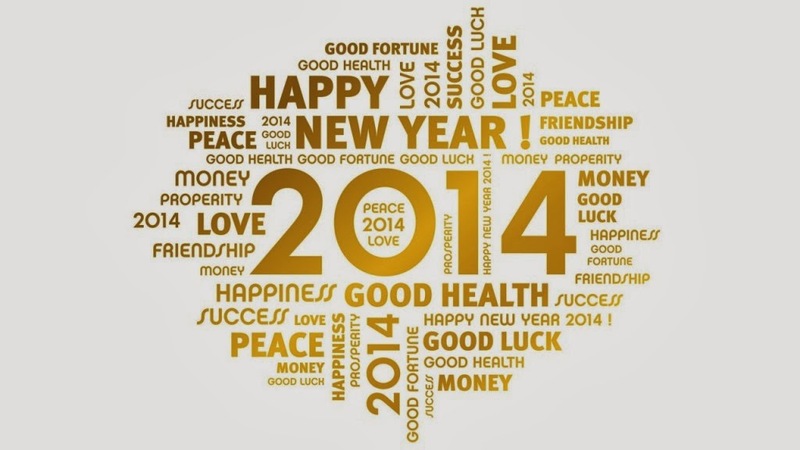 May your blessings of 2013, be doubled in 2014. May all your unfinished projects get completed this year - childbirth, marriage, school admission, healing, employment, business, deliverance, promotion is yours In Jesus Name. Amen. Thanks for being a part of my 2013 #PeoplewhoMadeMy2013 and look forwarding to sharing 2014 with you.